Kickball can be a ton of fun for kids and adults alike, and here on Long Island, there are plenty of opportunities to play! Photo by Todd Borner via Free Images. Kickball, originally called "Kick Baseball" when it was invented in the early 20th century, is a popular adaptation of America's pastime that forgoes the need for expensive equipment like bats, helmets, and specialized gloves. Instead, players need only a large, round ball and a few bases to put together a game. 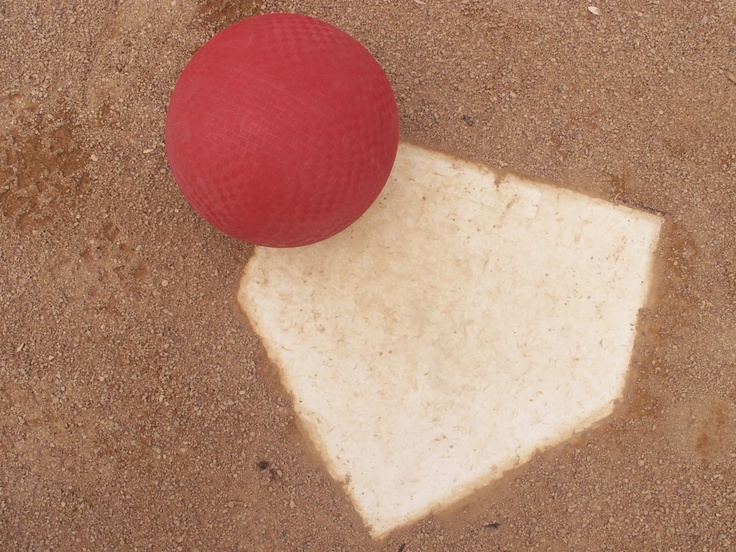 The rules are similar to baseball, with three bases and a home plate for players to pass over in order to score, as well as pitchers to roll the ball at kickers who, rather than swing with a bat, try to kick the ball away from fielders and run from base to base in an effort to score. Though it may have begun as a playground sport, many adult leagues have sprouted up across the US in recent decades, filled with players looking for an exhilarating balance of social and competitive sports. Similarly, dodgeball has recently found a new home in adults looking for exciting competition. Leagues and pick-up style games have both become popular, as players look to test their mettle against each other. There are variations of the game, but a typical dodgeball court is split in two, with teams competing from either side of the court to grab a set of balls lined up along the divider. The objective is to hit members of the other team with a ball while avoiding suffering the same fate. Players hit by a ball are eliminated from the game, but if a player catches the ball than the person who threw it is instead eliminated. Some variations allow for a caught ball to not only eliminate an opponent, but also bring an eliminated teammate back onto the field, and others even use a "medicine ball" which, if caught, brings one's entire team back. Love Long Island Sports and want to stay in the loop? Head over to LongIsland.com's Sports News Section for the latest!